iOS 7 and older until February 1, 2020. I know that many folks are still using Nokia Asha or some other Nokia phones, but maybe it is time for a replacement. Nokia Mobile launched many affordable Android running Nokia phones that could help you continue using Whatsapp with all the new features. Nokia 1 is something you should consider, but if you want to stretch your budget a little bit more, Nokia 2.1 could be a winner there. We are still not sure if Nokia 8110 4G, or for that matter Nokia 3310 4G, get the chance of using the Whatsapp of their platform, but if that happens, you can even go for those jewels. 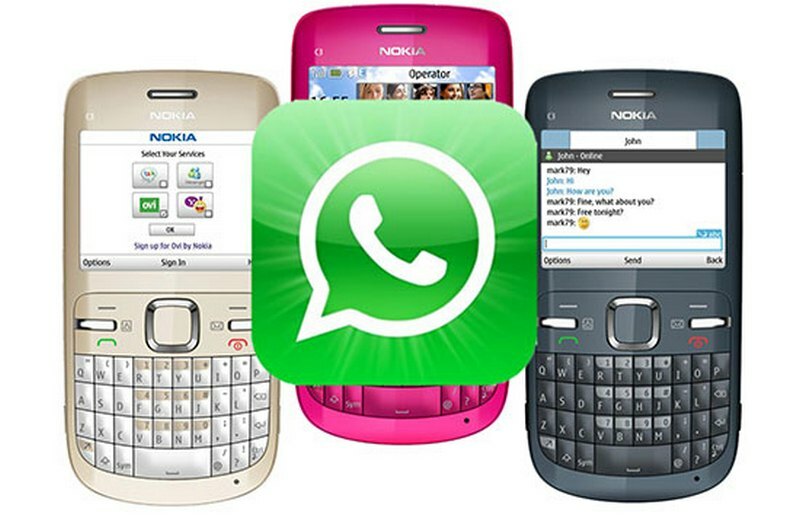 Find out more about the WhatsApp support HERE.